Imagine receiving the key to your dream home and to finally settle down in a comfortable, thoughtfully designed home that you can call your own. For hardworking Filipino families and individuals up north, this dream is about to happen on June 30, when property developer Amaia Land Corp. turns over 30 brand new homes at Amaia Scapes Urdaneta to its excited new residents. 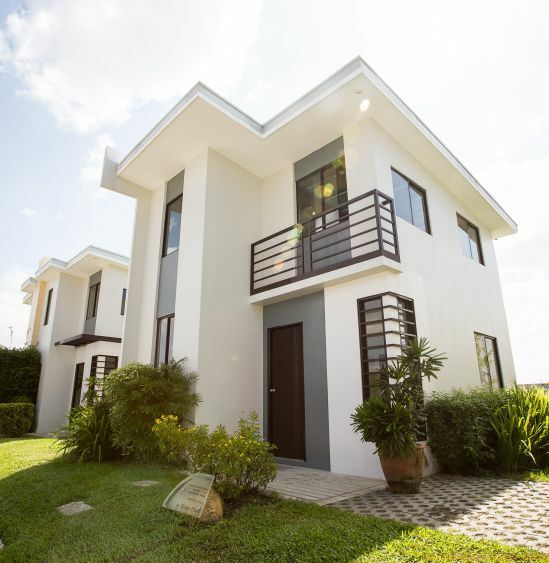 Located along Urdaneta-Calasiao Road in Urdaneta City, Amaia Scapes Urdaneta offers thoughtfully designed house models on this expansive terrain in Pangasinan. Complemented by amenities that suit every homeowner’s aspirations for comfort, leisure, and convenience, Amaia Scapes Urdaneta even boasts an orchard at the rear of the area, where mango trees bear fruit when in season. 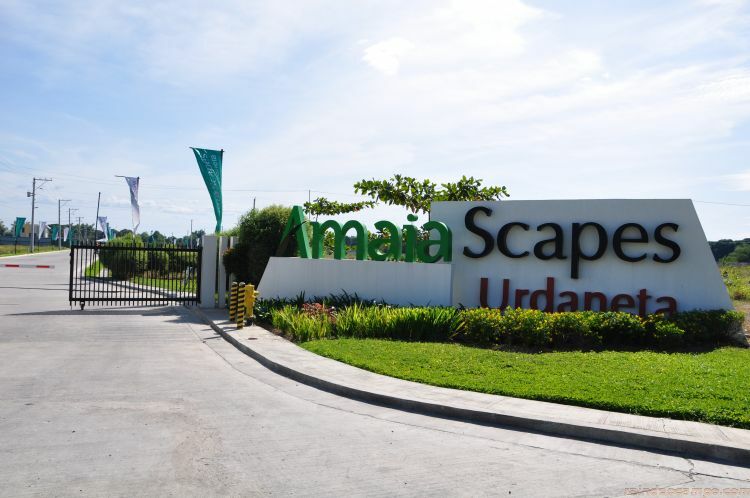 Convenient and accessible, Amaia Scapes Urdaneta is just a couple of rides away from neighboring towns like Villasis, Calasiao, and Sta. Barbara and is situated close to institutions like the City Hall, Urdaneta Sacred Heart Hospital, and Pangasinan State University. Retail centers like Robinsons Place, Magic Mall, CB Mall, and 168 Mall can likewise be easily accessed. Residents can also take a quick trip to Baguio City, which is just a bus ride away from the corner of Urdaneta-Calasiao Road and MacArthur Highway. Amaia Land brings the dream of owning a home in Amaia Scapes Urdaneta closer to hardworking Filipinos through easy payment options: cash, deferred cash, and bank financing.